Founded in 1911 in Detroit, Chevrolet is now one of the world’s largest car brands, doing business in more than 115 countries and selling around 4.8 million cars and trucks a year. 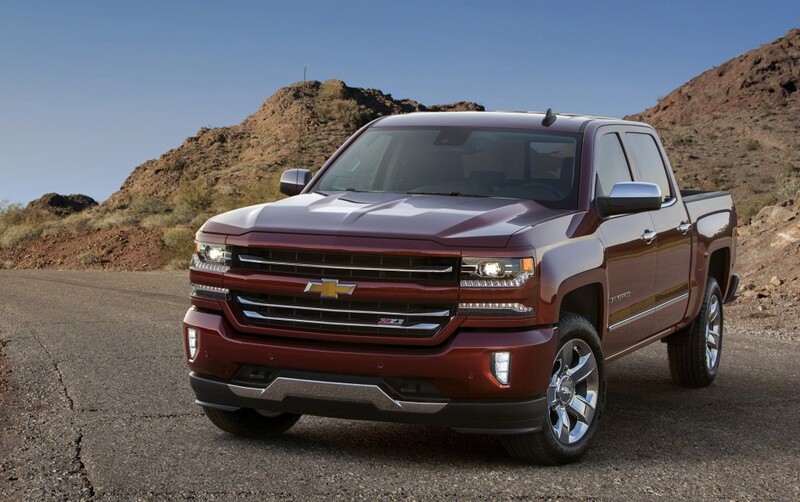 Chevrolet provides customers with fuel-efficient vehicles that feature engaging performance, design that makes the heart beat, passive & active safety features and easy-to-use technology, all at a value. More information on Chevrolet models can be found at www.chevrolet.com.